Skincare is one of the things I love trying for the blog, but is the most time consuming. I don’t want to try something once and then post about it when it’s skincare as the vast majority (bar maybe a face mask) take some time to show real results and saying what I think of something after a handful or fewer uses just isn’t fair for anyone reading as it’s not reflective and doesn’t help you if you’re looking for something to spend your hard earned cash on! Having said all that, what works for me still may or may not work for others so there’s a large amount of subjectivity in any testing of skincare… BUT I digress. 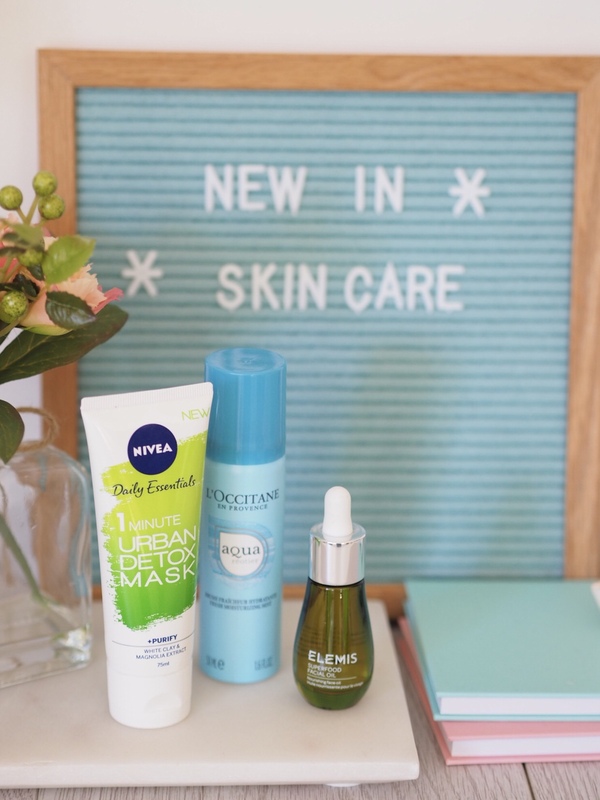 This post isn’t a review of these new launches, but more of a general over view/heads up of a few new-in skincare ranges that have caught my eye and some of which have made their way into my daily routine so I can let you know more in depth thoughts in a few weeks. This post is to take a look at a key product across three ranges, catering to different budgets that have each caught my eye. There are two reasons this new launch caught my eye. Firstly, I spotted an ad for it when I was waiting on the tube platform and it got my attention as a range targeted to people who spend time in a polluted environment such as London. I also like that it’s a detox mask that promises to work in a minute. I love a clay type of detox mask but they often take so long to dry out I just skip them as struggle to find (or be bothered) to take the time. 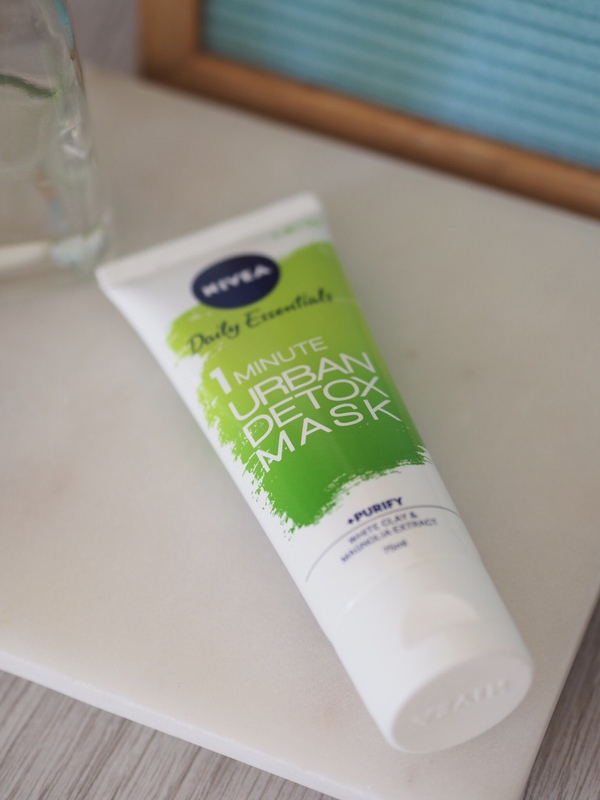 The mask promises to exfoliate and deep cleanse with the overall promise (that of the whole Urban Detox range) is to help counter the damage that the ‘environmental stressors’ of city/urban life do to the skin. This is part of a wider Urban Detox range which includes day and night ‘moisture boost’ creams with added anti-oxidants (for the detox/city protection element) and SPF 20 in the day cream. You know how some collections just get the branding just right? Well, this is one of them. The packaging and style of this just catches my eye and makes me think it will be one for me before I even open the pot. That turquoise blue shade just screams I AM GOING TO HYRDRATE YOUR SKIN and that’s pretty much all I’m looking for. Well, that and it to leave me looking like I’ve been airbrushed without any makeup on… but that’s probably too much to ask. 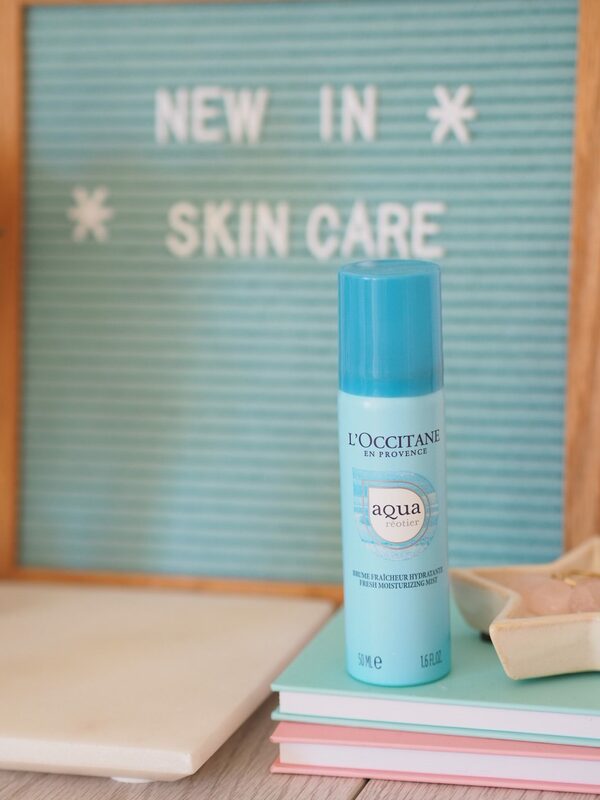 The range is all about calcium-rich spring water combined with hyaluronic acid and glycerin to help skin hold on to water. The collection includes a water gel cleanser, mositure prep essence, thirst quenching gel and thirst quenching cream plus the refreshing moisture mist. The two products I’m most excited about are the quenching gel and the refreshing mist. The gel, because I love a gel texture for a hydrating product as it feels really refreshing to quench parched skin with something like that. 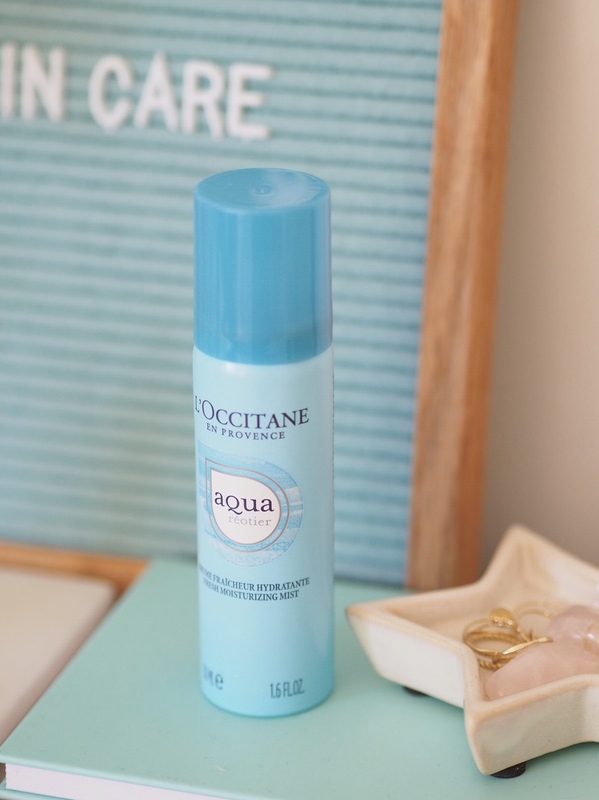 Plus the mist because – as someone with dehydrated skin – having something that makes it easy to refresh and ‘top up’ my moisture levels over the day is so handy. Plus this type of mist really is a treat if you live in a city and use lots of public transport in warmer months. 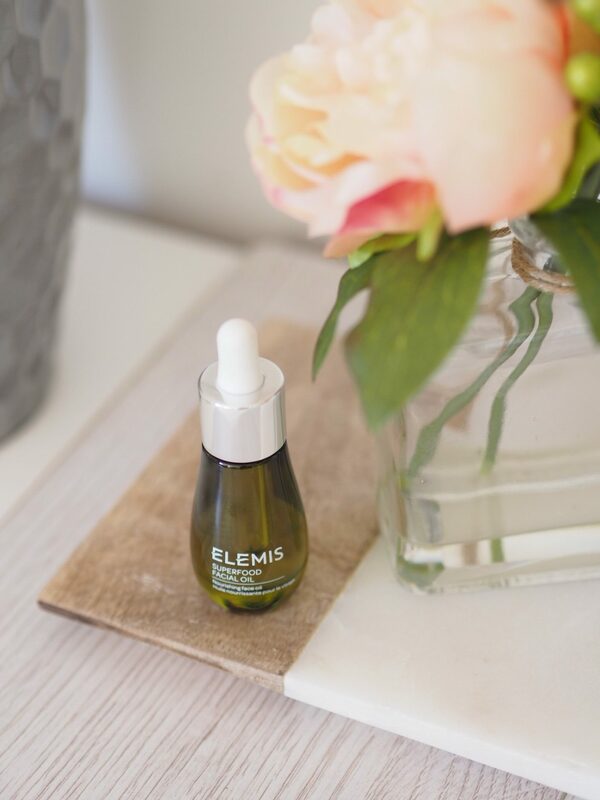 The Feed Your Skin collection is the newest launch in the Elemis skincare family and it’s a big one. 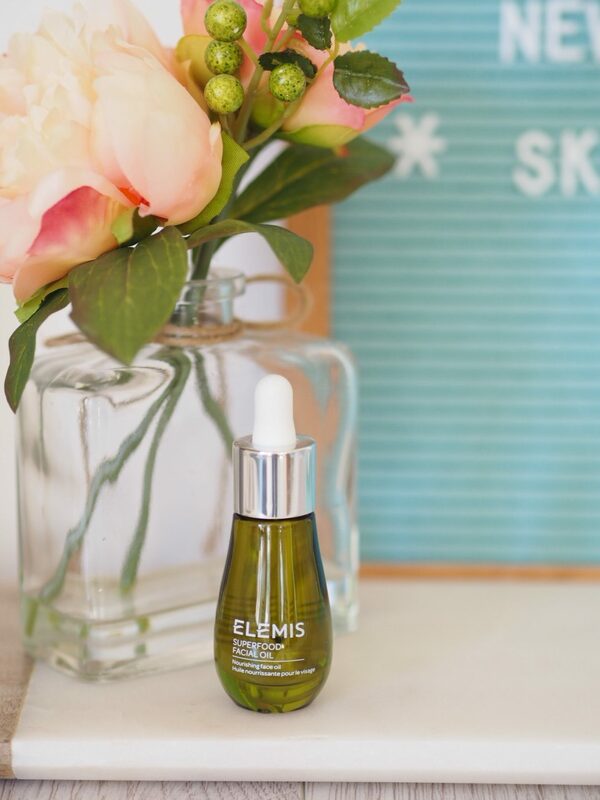 With standout green packaging it has a different feel to the rest of the Elemis range. The idea for this range takes from the idea of pre-biotics, as ‘food’ to feed the micro-flora (nicer name for bacteria) that live on the skin and keep it healthy. So good bacteria, not ‘bad’ bacteria. The idea of looking after your skin’s micro-biome by feeding it. So the pre-biotic is the food for the pro-biotic that’s essential for healthy gut skin. So the idea being pre-biotic = keep your skin healthy and looking good. Which is all well and good, but in all honesty it’s not this that appeals to me as much as the overall promise of an ‘outdoor glow’. As for me, when it comes to skincare the results are my main focus. Skincare range wise, I also like how it’s a fairly compact range with only four products – a cleanser, a day cream, night cream and an oil. The Superfood Oil is the ‘standout’ product to me and one I’ve started trying now and really enjoying it so far. 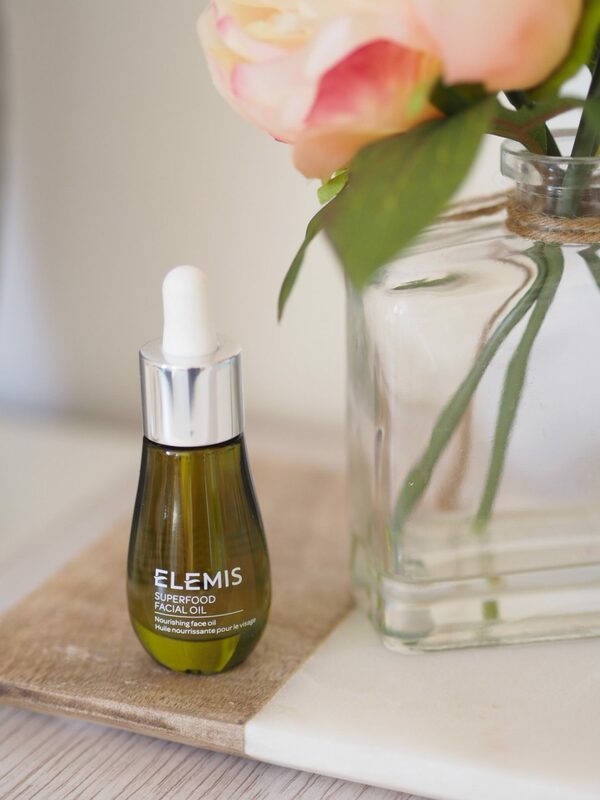 It’s early days so can’t give a full review – but it’s an oil that feels lightweight but leaves my skin feeling a bit more nourished than before. 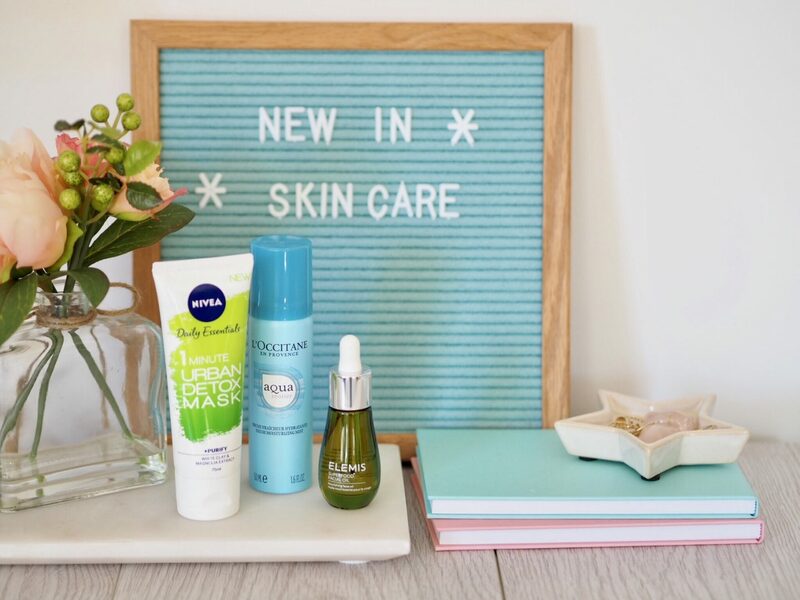 I also chose this trio of brands to share because they represent a good range of price points – they each offer different things but I wanted to cover off an affordable (Nivea), mid price (L’Occitane) and higher price (Elemis) so there’s a nice range for a range of your budgets. Previous Post Astral: One product, many uses. 100 Pots to giveaway! 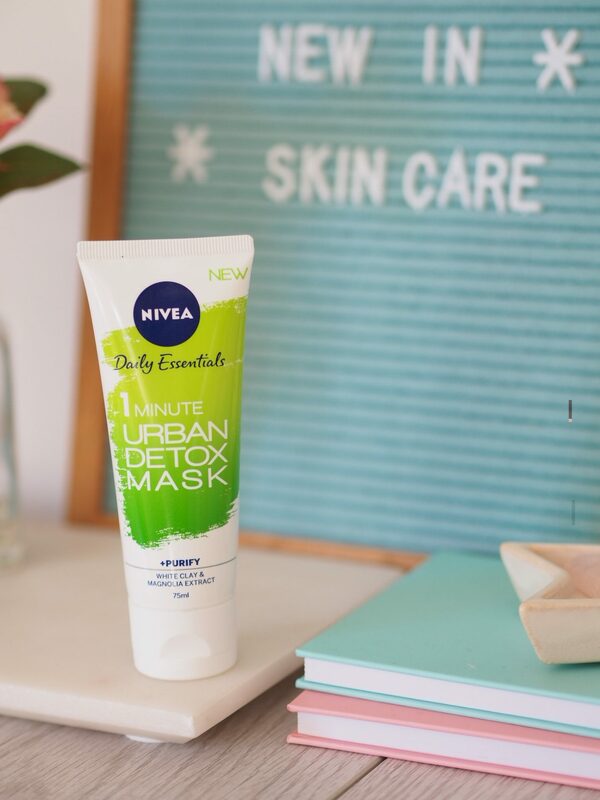 I love the detox mask, so easy to use and great price!